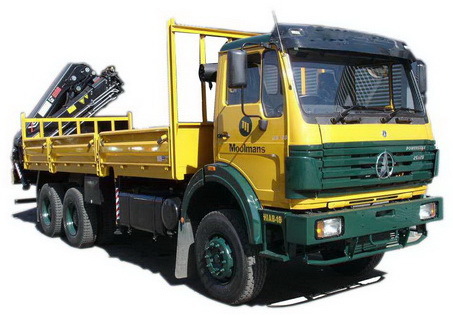 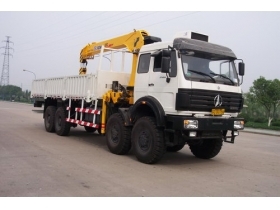 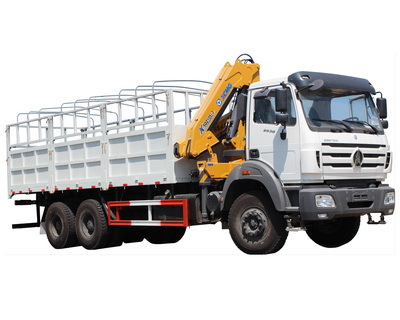 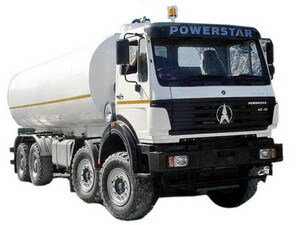 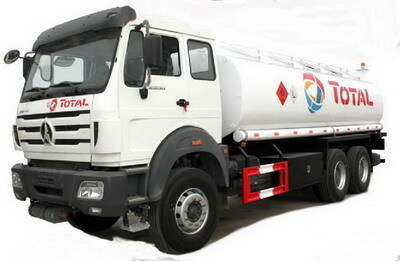 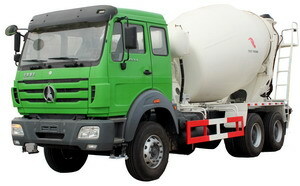 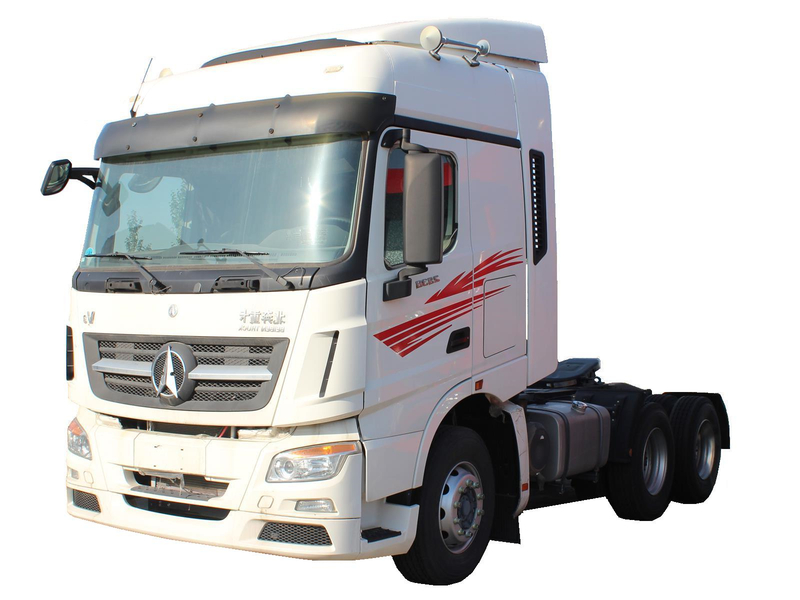 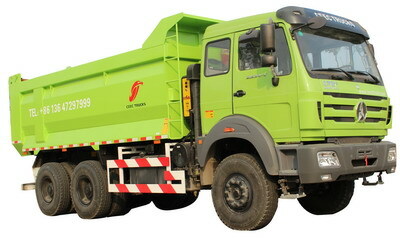 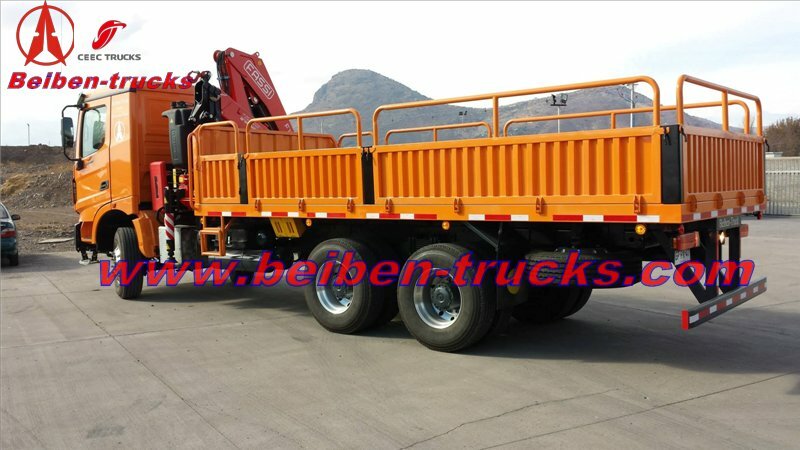 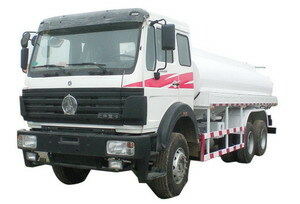 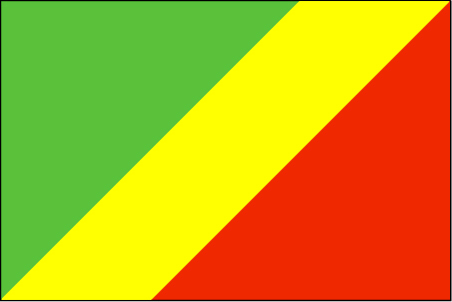 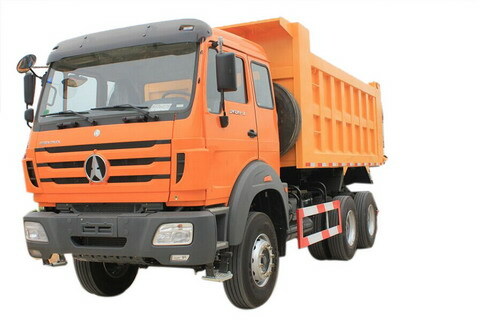 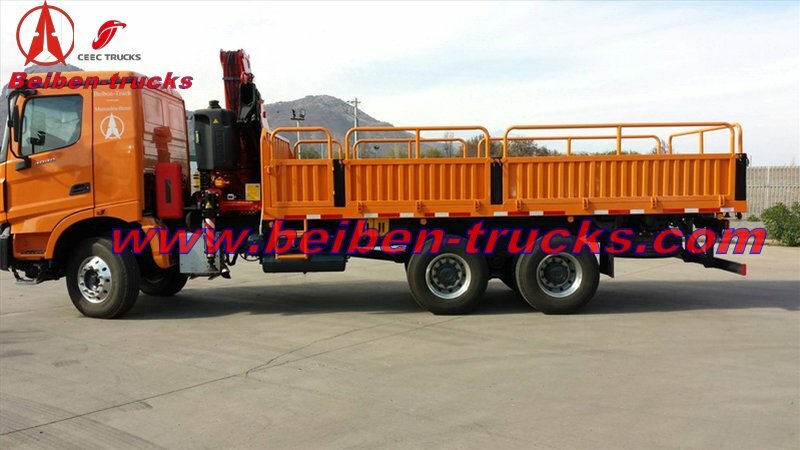 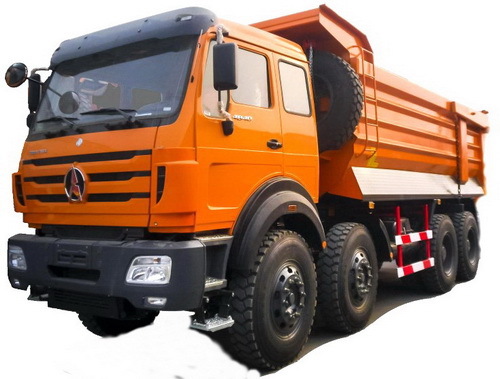 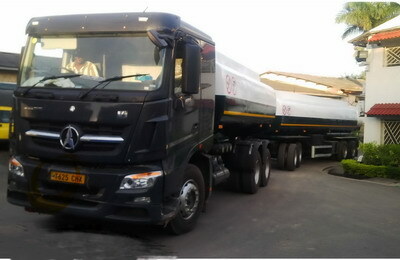 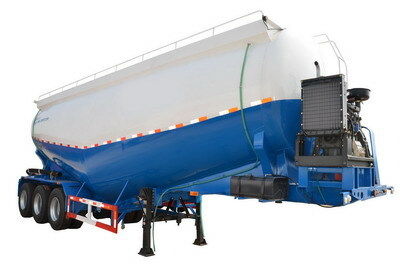 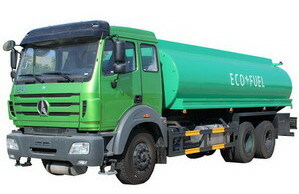 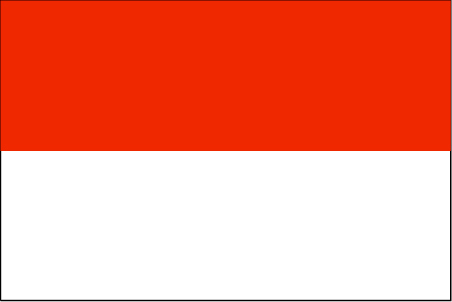 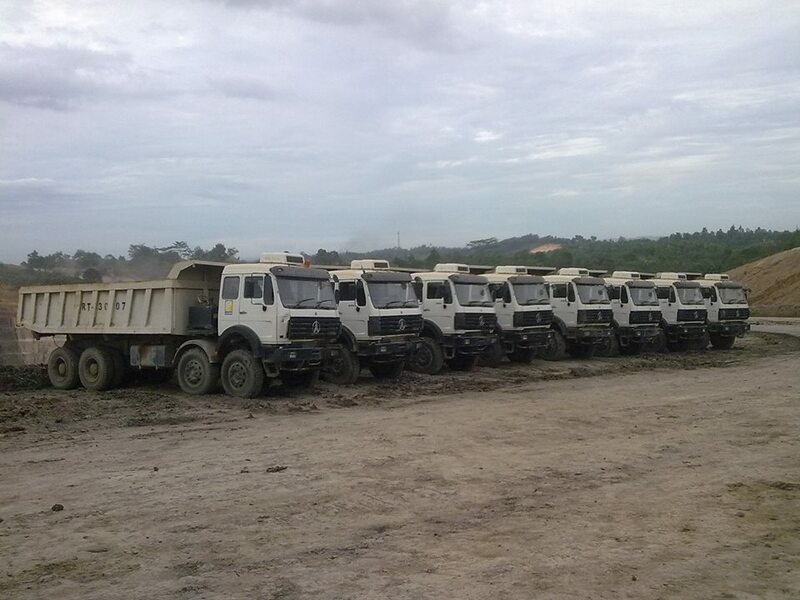 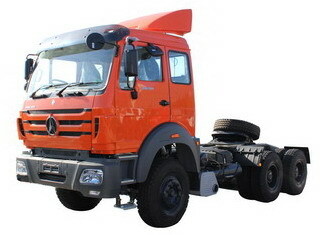 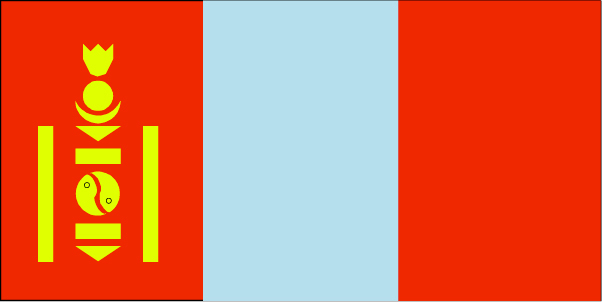 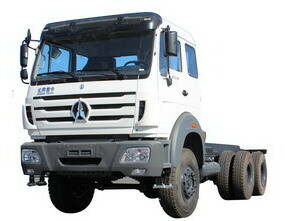 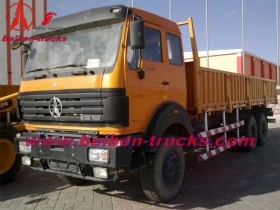 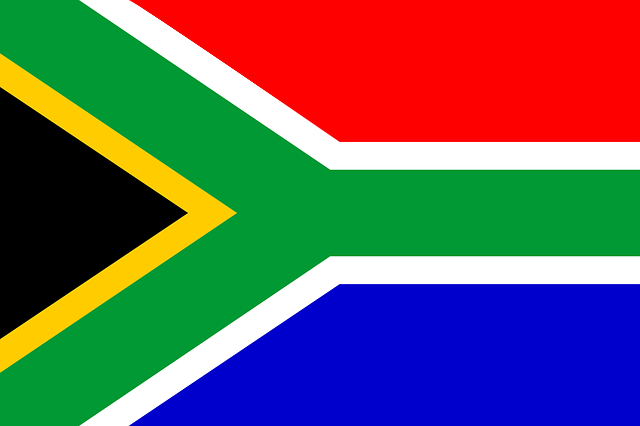 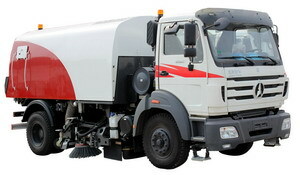 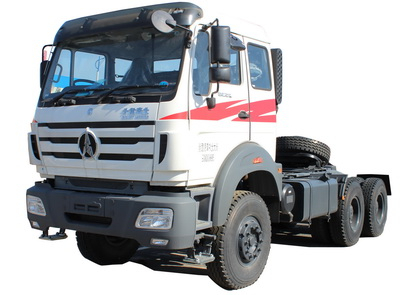 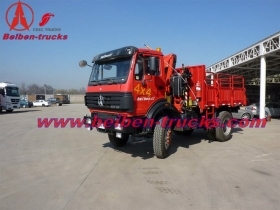 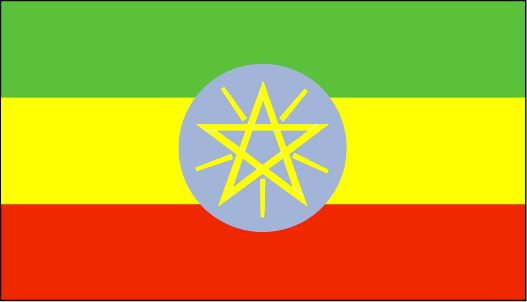 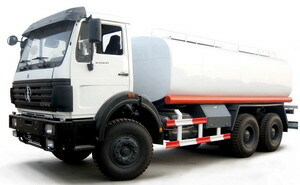 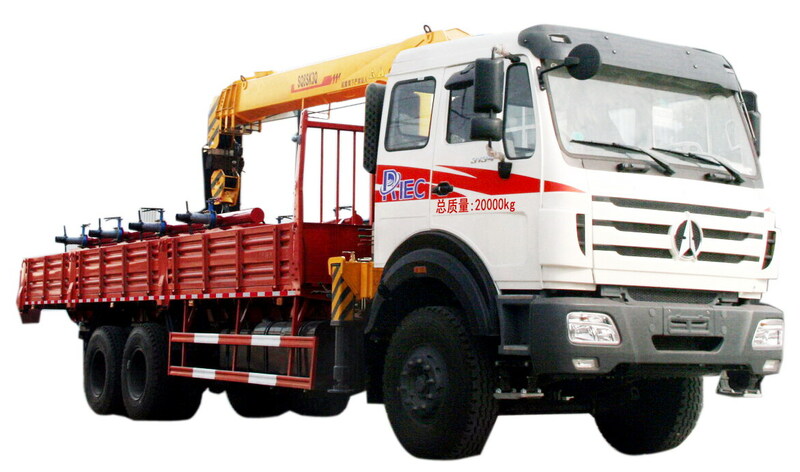 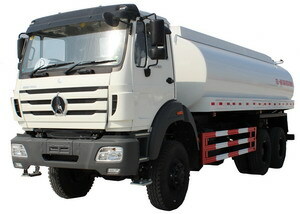 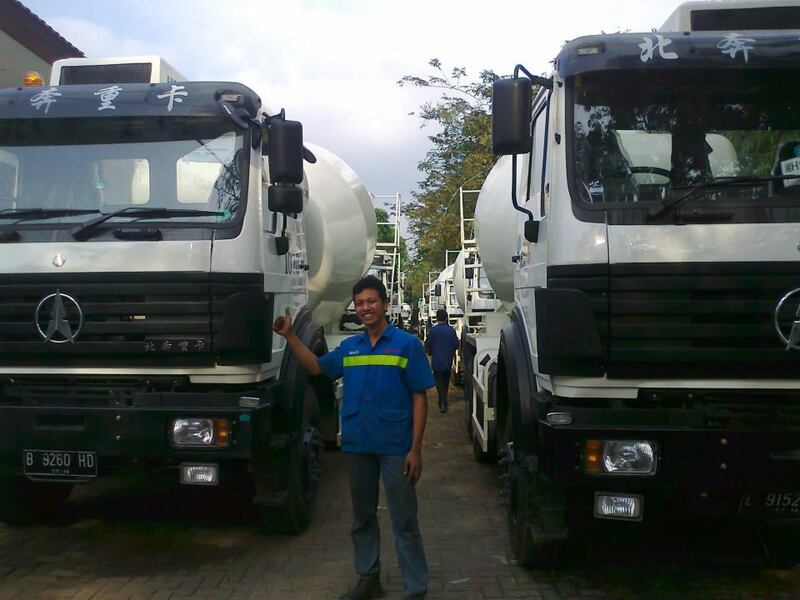 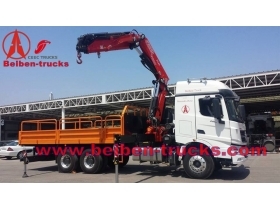 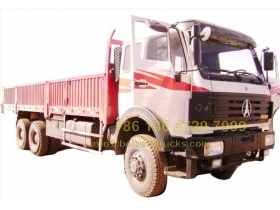 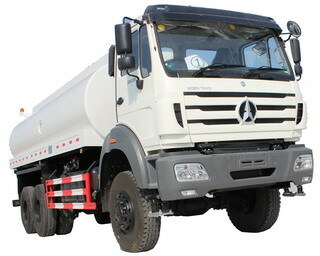 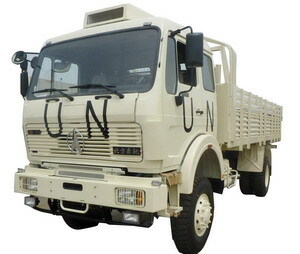 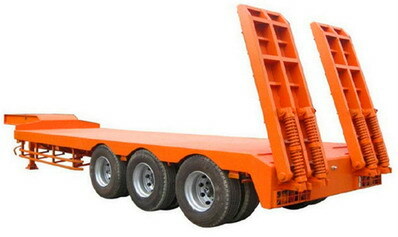 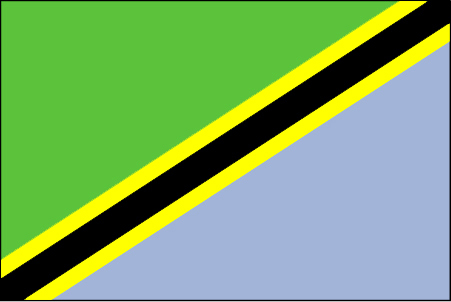 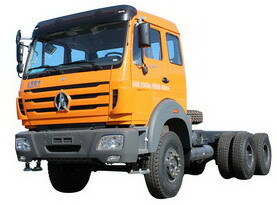 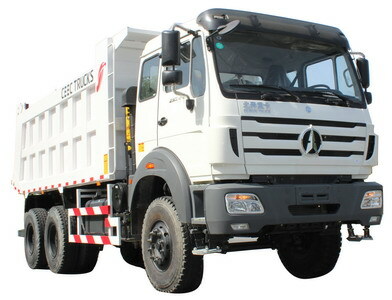 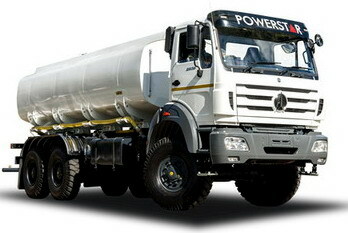 It can be applied on most common Commercial Truck-mounted Cranes. 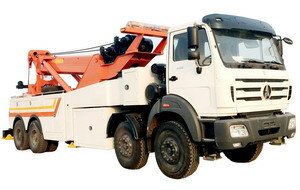 Rangecovers light to medium crane. 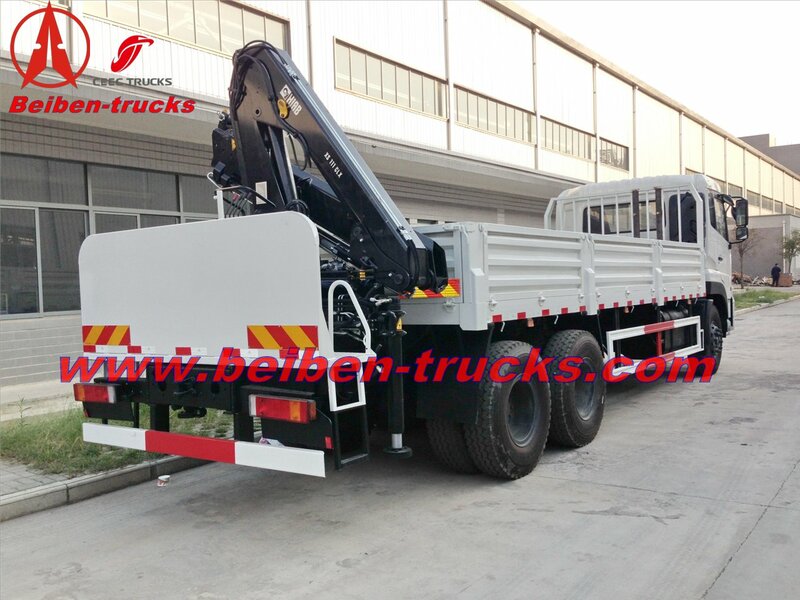 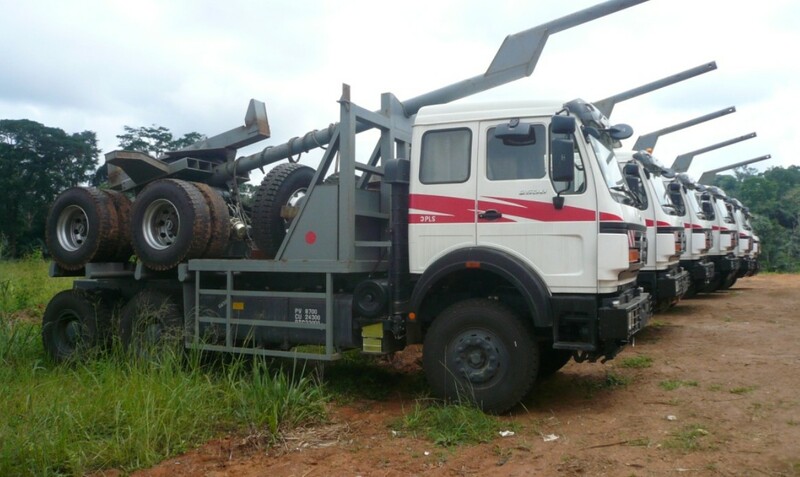 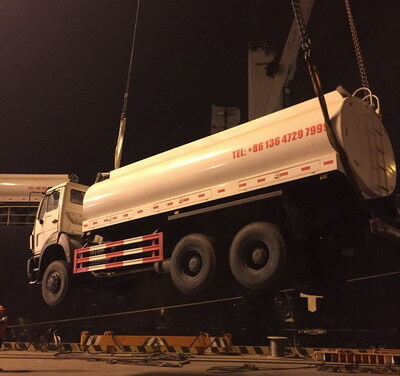 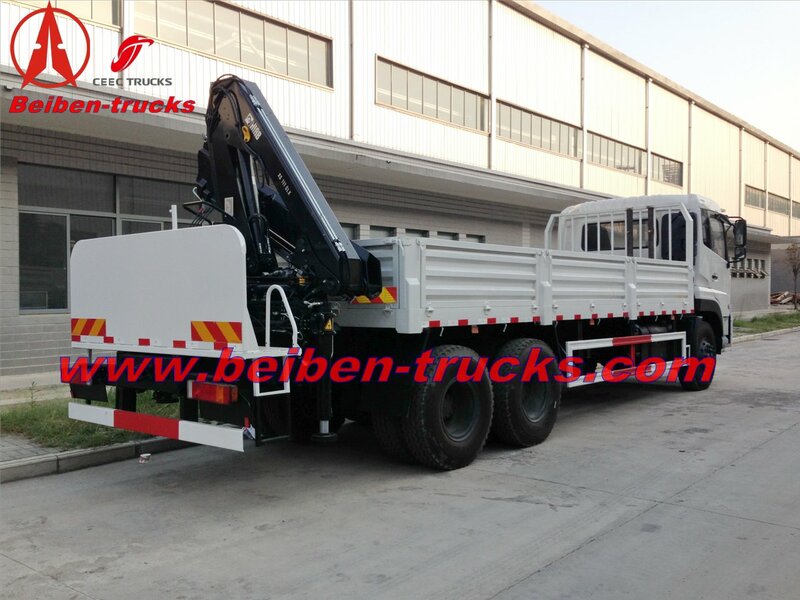 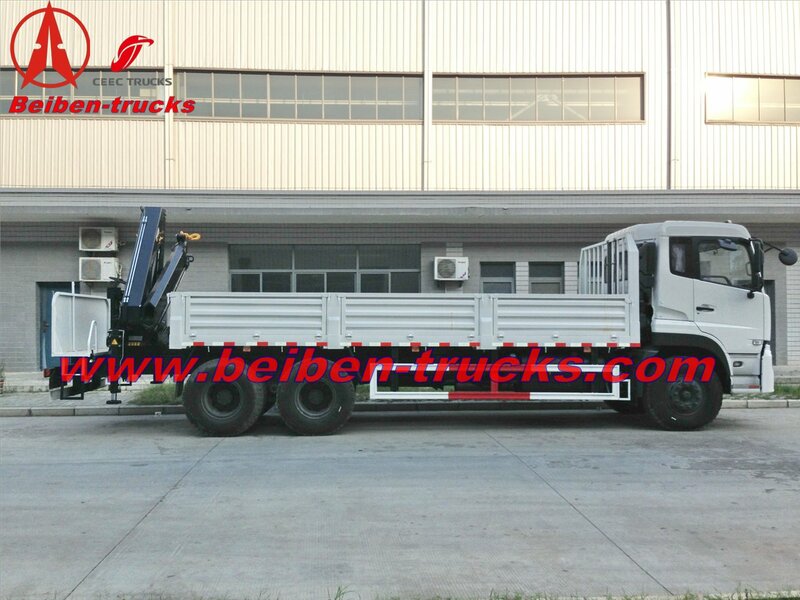 With small mounting size and weight to save yourpayload, minimizing loading and unloading time, is the best choice of truckmounted crane facilities.